Tulum is the ideal place to make an investment, because it is the one most visited place in the Riviera Maya. It is world famous for its wonderful turquoise ocean and white sand beaches. There is an abundance flora and fauna as well as having an important archaeological site with its wonderful cliff facing the ocean, making a incredible contrast between the ruins and the stunning beaches. 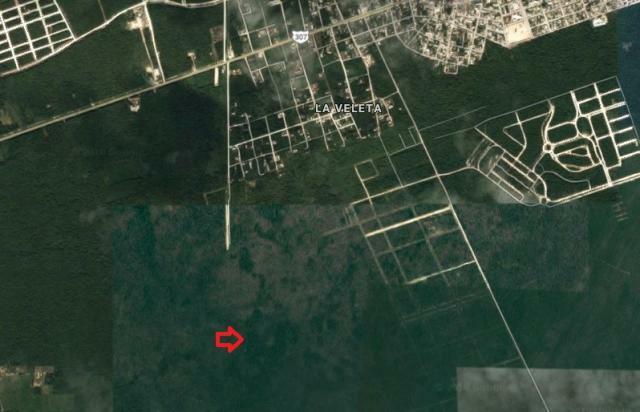 Excellent investment opportunity lot of 60977.55 ft² its density is medium and is located in the region 15 on the side of the 5th avenue south, surrounded by hotels, restaurants and shops, this is an important area as it is growing and developing. This lot has great potential to build a studio development, private condos or including a boutique hotel, and thanks to its location guarantees a fantastic role in the market for its strong growth in tourism. This beautiful magical town has it all, transportation to Playa del Carmen and Cancun two hours from the airport of (Cancun) (117 km) Currently with 3 million tourist visits per year. 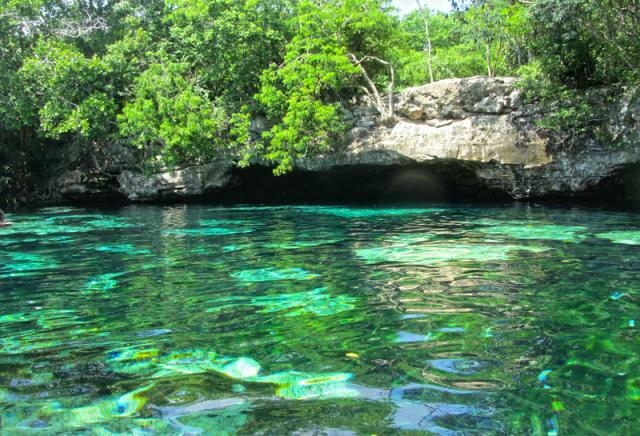 Multiple sites of interest, beautiful beaches, nature reserves, crystalline cenotes and the wonderful direct contact with nature because you are surrounded by jungle and ocean. 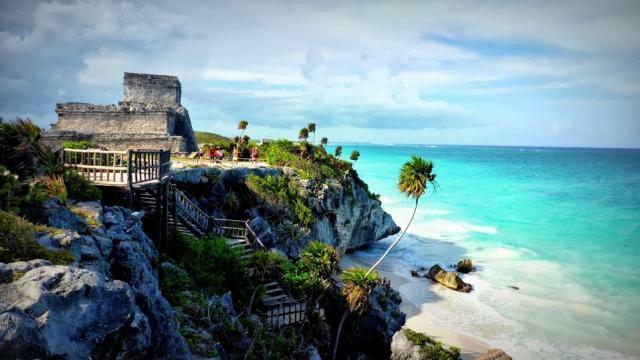 Tulum is a true paradise with a unique vibe waiting for you to discover.